Let’s Do Business Group (LDBG) has grown its coverage as a loan provider to start-up businesses, and businesses unable to access bank finance, by extending its offer to Essex. 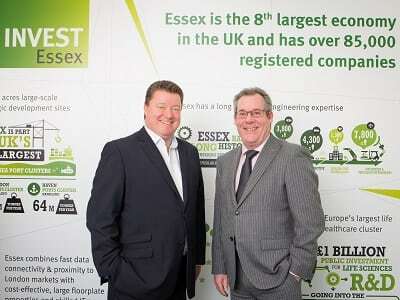 Last year, Invest ESSEX became part of LDBG delivering services for Essex County Council across the Greater Essex area. Access to finance professionals who can help businesses identify and access the most appropriate finance to help them grow. According to the Essex Economic Commission Report, Greater Essex has the highest rate of start-ups in the UK with an average of 254 start-ups for each £1bn of GVA between 2010 and 2015 and a survival rate in line with the UK. 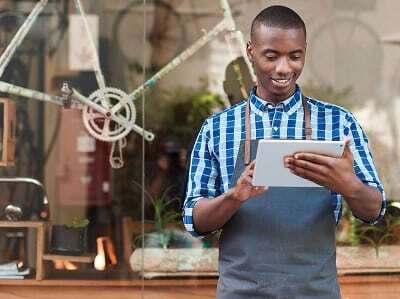 In general, for the 5.5 million SMEs in the UK, stumbling blocks for progress are often put down to a lack of bank lending and the general costs incurred with running a business. Evidence provided by the SME Alliance to a recent parliamentary enquiry showed banks are reluctant to lend money to SMEs. Larger banks are particularly unwilling to offer finance to SMEs while smaller banks were sticking to a more traditional lending model. Furthermore, much of the legislature and terms and conditions put forward by banking corporations is proving daunting for small business owners to comprehend. Life sciences recruitment start-up JXL Rebus, based in Chelmsford, has become the first recipient of the new start-up loan scheme in Essex, arranged through Invest ESSEX. 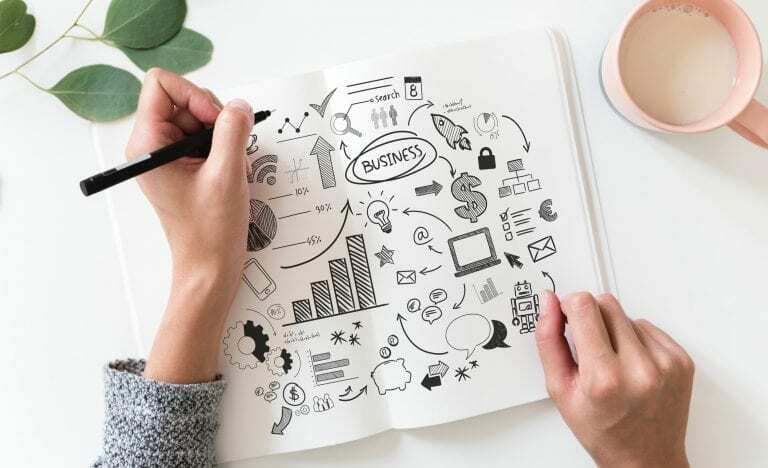 As part of its remit to support start-ups and small-to-medium enterprises (SMEs), Invest ESSEX has recruited Dave Watson and Graham Johnson as ‘Essex SME Business Managers’ to offer free impartial advice and business support. Dave Watson has more than 25 years of corporate banking experience across start-up, growth and turnaround businesses alongside Client Strategy Consultancy for NatWest Commercial across East Anglia, generating a wealth of expertise and contacts within the Essex SME market in the process. Over the last four years, Dave has worked with a significant number of SMEs providing hands-on support to ‘make things happen’ and specialises in finding funding solutions. Most recently, he has supported Prospects College of Advanced Technology (PROCAT) and Transport for London (TFL) to successfully relaunch the Tunnelling and Underground Construction Academy in East London. Graham Johnson, who was previously employed by Coutts and Baker Tilly working with businesses to maximise their value, also helps to deliver the service. If you are interested in the funding and finance help provided to start ups by Invest ESSEX and would like to find out more contact a member of the team here.